The world of corporate and business law can be a daunting one if you do not where to begin. 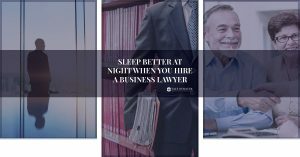 Often, we serve clients who are experts in their field, but aren’t ready to tackle the plethora of difficulties they encounter when starting or expanding their own business. 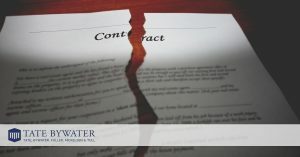 We help our clients navigate contract negotiations and secure leases and financing. 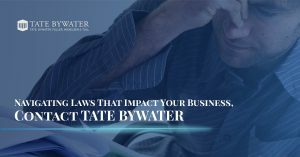 Schedule a free consultation with your local business lawyers at Tate Bywater Law today! We would love to help you be able to focus on what you do well while we handle the fine print. 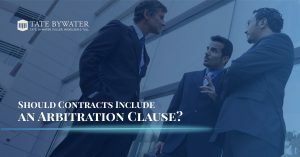 Should Contracts Include an Arbitration Clause?